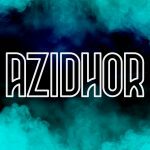 This unique typeface is inspired from the atmosphere of numerous sci-fi universes, it’s suitable for anyone who wants to achieve something unconventional. 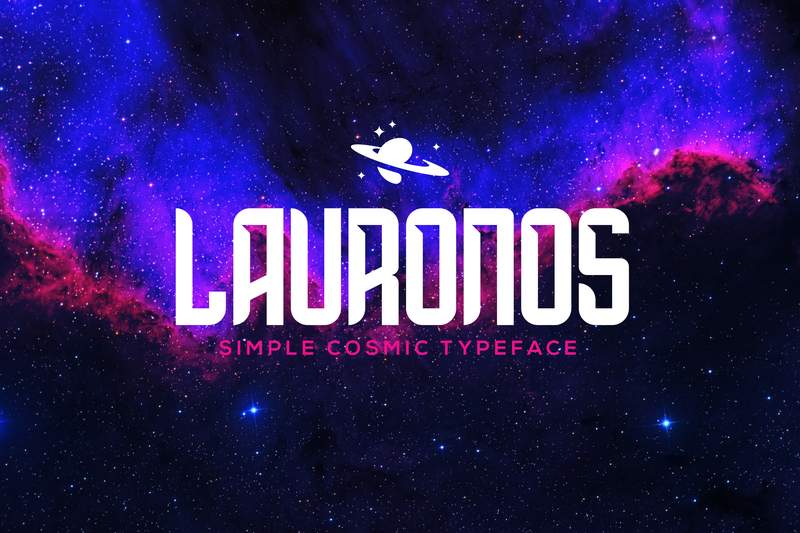 The package contains the demo version of the Lauronos typeface. Feel free to download it for personal usage.